Could Timber Skyscrapers Be the Future of Construction? According to Andy Tsay Jacobs, architect and principal of Perkins + Wills' Chicago location, tall timber will likely become a common construction material after some more testing and updated building codes, Curbed reported. A proposed 80-story beechwood skyscraper could become a pillar of progress for timber construction. 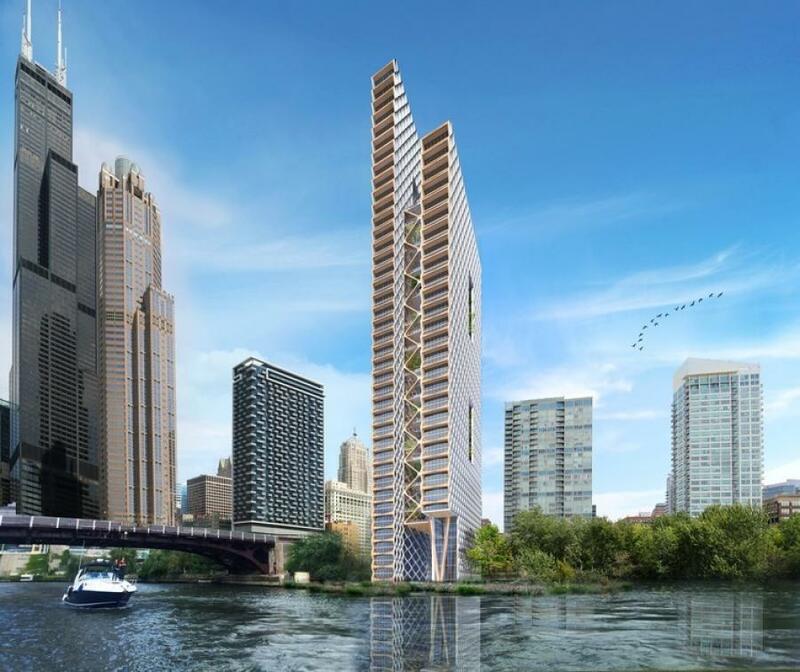 Chicago's River Beech project is a joint research venture between Cambridge University, architecture firm Perkins + Will, and structural engineering firm Thornton Tomasetti, Curbed reported. If it is built, the structure would be a key player in showcasing high-tech timber as the latest building material. If built, the structure will be the world's tallest wooden tower, Curbed reported.